There’s a new app for dog lovers. The Dog Massage App aims to improve the physical and emotional bond shared between dogs and their owners. The Dog Massage App is a tool for dog owners to learn how to perform canine massage, keep track of their massage sessions, share their experience with friends and family and discover more about how they can truly connect with their pet. 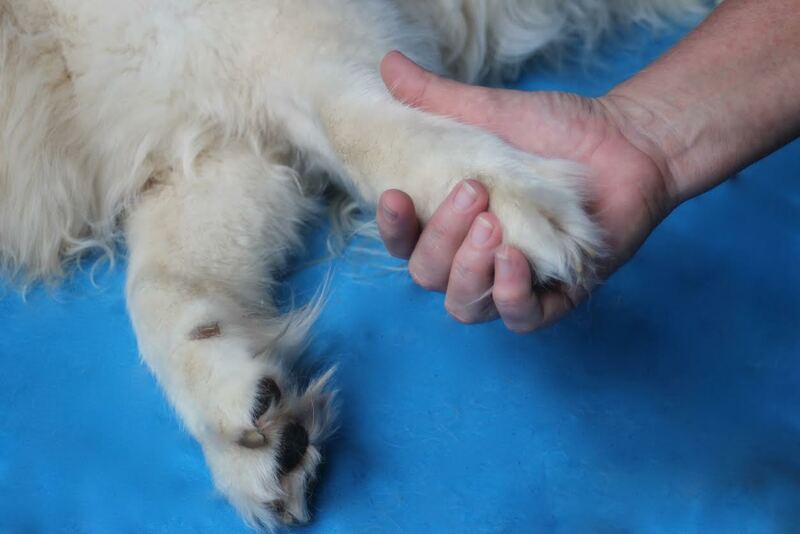 Developed by two highly qualified Australian animal professionals, Natara Joyner and Brooke Foy, the pair have combined their experience in dog massage and understanding a dog’s behaviour to deliver this comprehensive approach to regular massage. So, why is dog massage so effective? “It’s a relaxing way to enjoy each other’s company and when applied effectively, can relieve stress and anxiety, and sooth and comfort,” says co-creator and dog chiropractic and massage expert Natara Joyner. 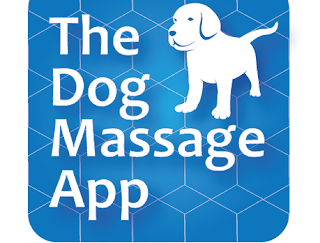 The makers of The Dog Massage App are dedicated to improving the lives of animals and the people who love them. For every app sold before 31st December 2015, they will donate 50 cents to Delta Society, a wonderful Australian charity that provides therapy dog services for hospitals, aged care facilities and schools. Available now at the introductory rate of $3.79 in the Apple App Store and $3.99 on Android.